rock & country event for everyone! 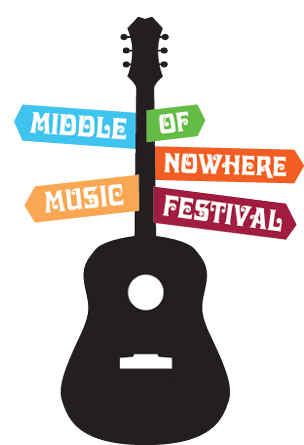 Due to the huge amount of development work planned on the farm this year, which will see us launch a new indoor and outdoor family attraction that will open year-round as well as a host of brand new self-catering holiday lets, we have decided to give the Middle of Nowhere Music festival a break for 2019. We love running the festival and welcoming such a great crowd for 3 days of fun, music and (hopefully) sun - and the decision to take a break has not been taken lightly, but we simply have too much on our plates this year to do it justice. The plan is to come back in 2020 with our biggest and best line-up yet. Watch this space for news.